In the history of the iPhone the rumor sites always played a big role. See e.g. 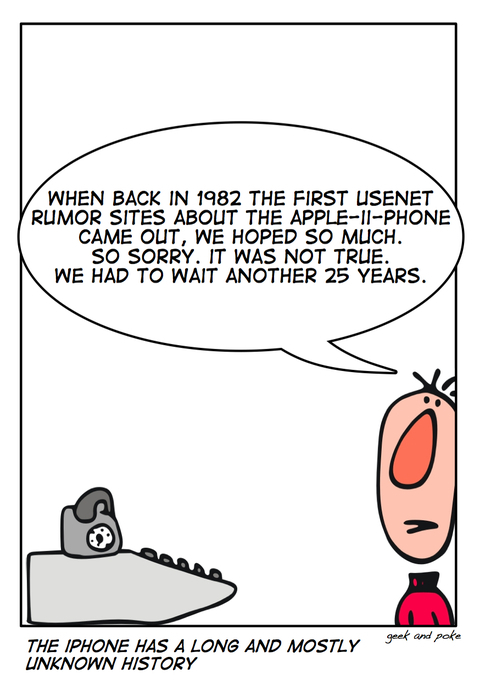 the rumor about the iPhone Nano (see Adrian Kingsley-Hughes).